The aim of this site is to save you time and improve your English. 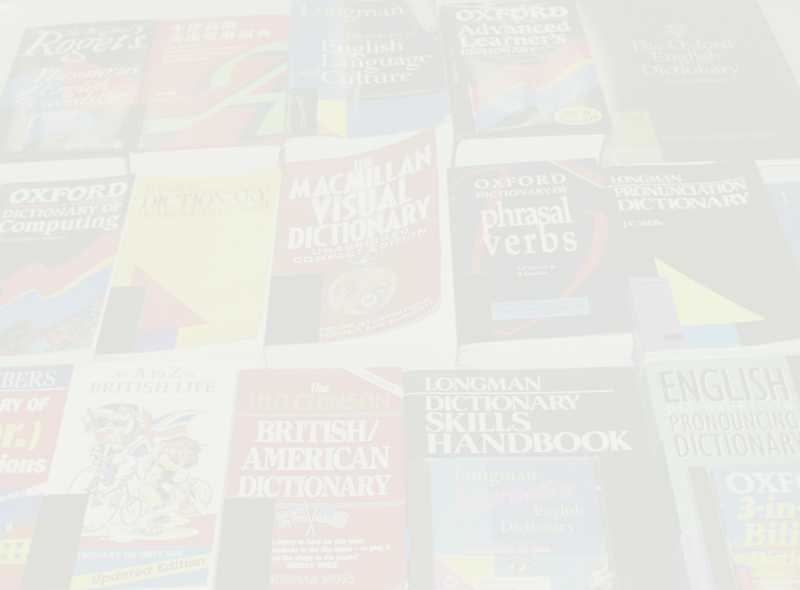 It includes information on how to use dictionaries faster, and how to improve your vocabulary, grammar, pronunciation and writing by correct use of the advanced features of modern dictionaries, including Internet dictionaries and CD-ROM dictionaries. Use the quiz to find out the level of your dictionary skills and to analyse your needs. Which type of dictionary do you need? - books, CD-ROMs, Internet, specialised? How to find words faster - modifying the book, headwords, alphabetical order. How to use the information - writing, listening, pronunciation and proof-reading. How to improve your vocabulary - creating your own personal dictionary. A test to check how much you have learned. This site is supported by the Learning and Teaching Development Grant "Integrating Multimedia into Language Learning". Brought to you by the English Language Centre of The Hong Kong Polytechnic University. If you have any suggestions or questions, please fill in a feedback form or e-mail the Webmaster. hits since 16 January 2001.